It’s been 10 years since Robert James first decided to drop everything and head to the mystical island of Ibiza for was to be a life-changing season. 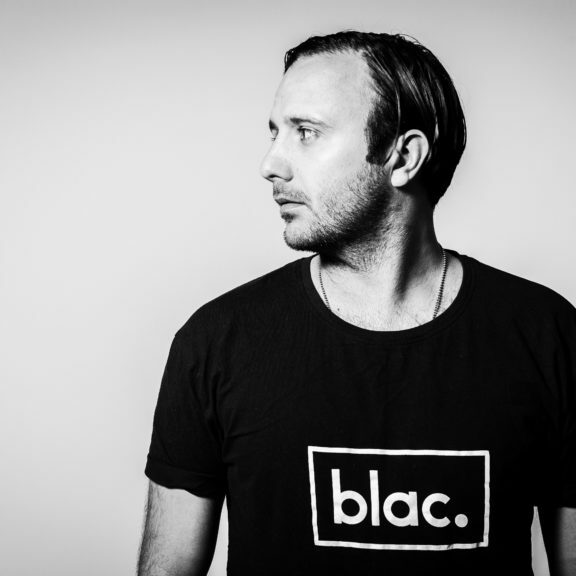 Over the past decade he has gained the respect of his peers, idols and fans alike, combining a deep-seated love for house and techno with a natural flair and the kind of experience one can only achieve through a constant flow of gigs. Renowned as an adept producer too, Rob has travelled the world, spinning records at a long list of highly respected, influential clubs. In 2016 he took to the airwaves for the first time, launching the Paradise Ibiza radio show with Ibiza Sonica, broadcast every Wednesday through the summer season from the Paradise airstream at DC10. Rob has been joined be a cast of star guests including The Martinez Brothers, Cassy, Stacey Pullen, Ryan Elliot, Craig Richards, Claude VonStroke and many more.